Music in the television show "Odd Mom Out"
Music alert! 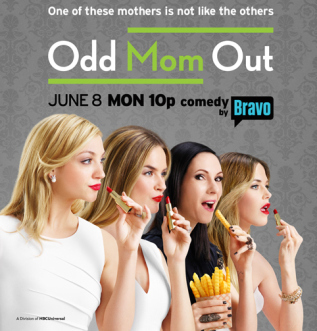 The new tv show Odd Mom Out​ has been featuring my music in its episodes. It’s a well written, funny, and irreverent show and I’m thrilled to be a part of it. Here’s one of the songs that has been heard a few times from the album “Let’s Get Moving”.